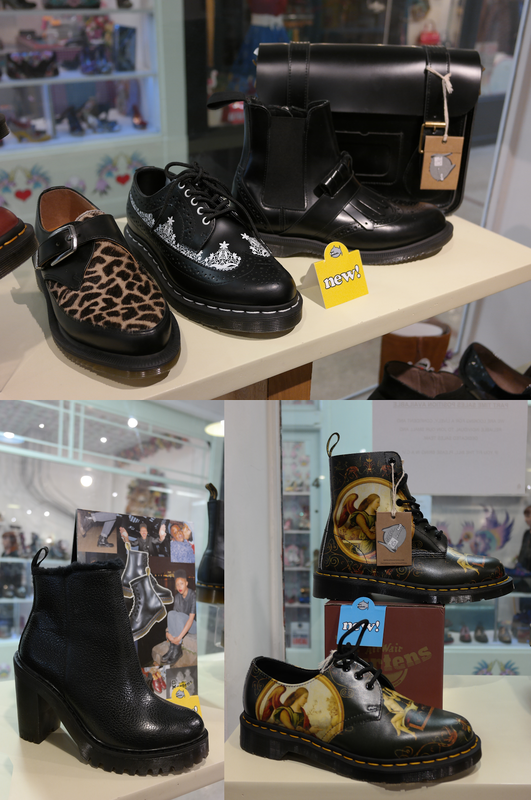 TINFISH SHOES, LEICESTER - Sugar, Darling? If you're a long time reader you'll know that I'm a big supporter of independent businesses. This definitely stems from the fact that my dad has run his own hifi business my whole life but also because I'm a fan of the unique and quirky rather than someone who wants to follow all the trends; so having singular shops where I can buy one off and unusual pieces for my wardrobe or my home is a big draw for me. The last decade has been very hard for small businesses with the way the financial and consumer worlds have changed, so you know if a shop has survived through it that there is a reason for its success. One such shop is Tinfish Shoes which first opened back in 1991 and is to many, including myself, a Leicester institution. After a few location changes the shop has been located in the Royal Arcade since 1997 and has since opened a second location in Stoneygate which is one of my favourite suburbs, full of lovely boutiques, beautiful buildings and greenery. 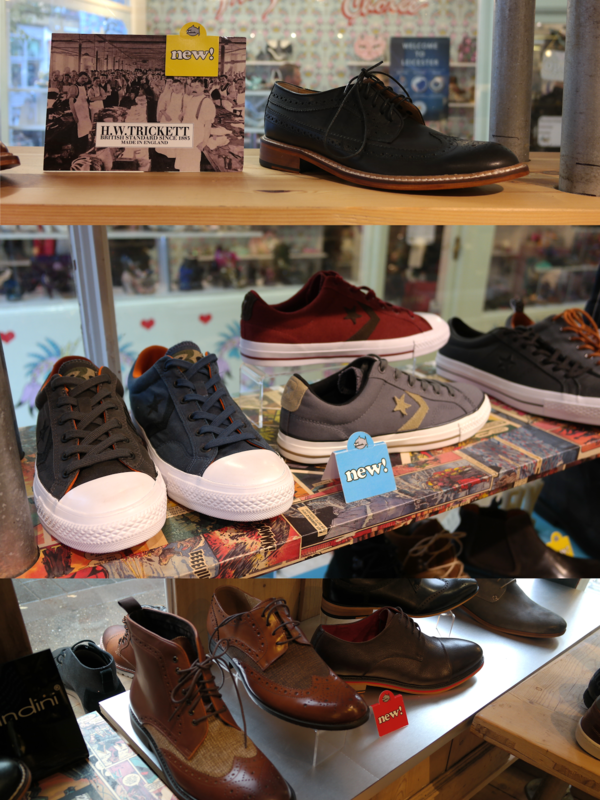 I've been coming to Tinfish since I was a kid being brought in by my parents looking for great shoes for themselves and have carried on as they offer such a great range of brands and lots of styles that you don't often see anywhere else. Most times I've come in there's a new brand to check out that I've never heard of which is even more of a bonus and my husband loves looking at the great men's selection too for both casual styles and smarter work and occasion shoes. 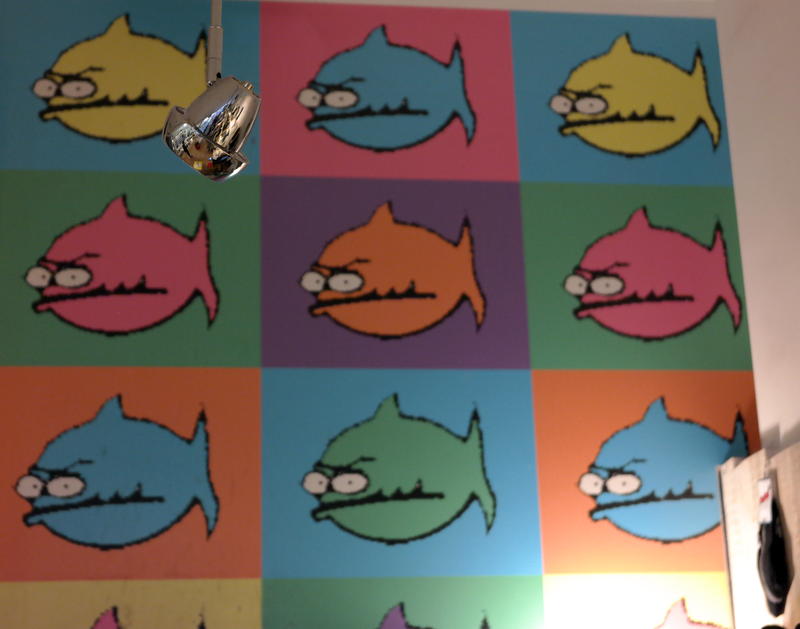 Tinfish say that they are known to sell styles that are ‘wearable, colourful, & unique’ and I would definitely agree. 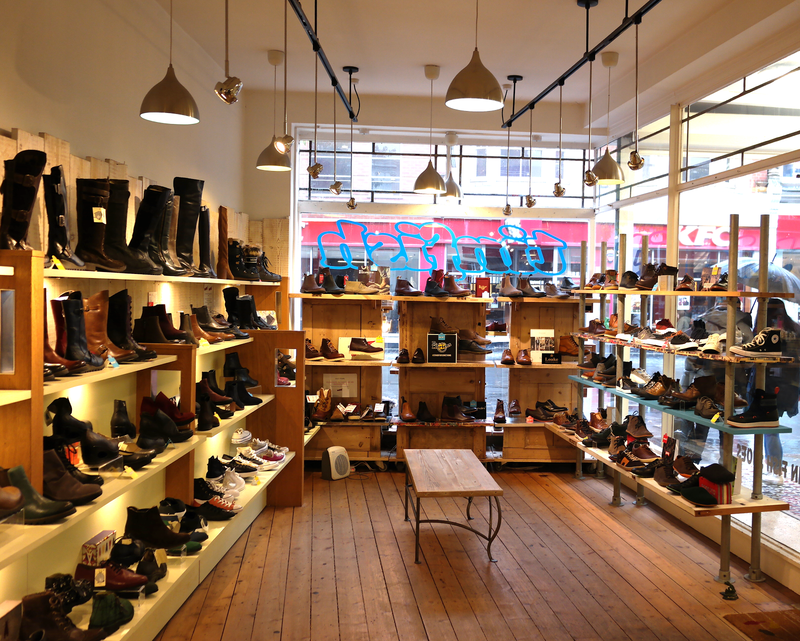 Some of my personal favourite brands in the store are Vagabond, Yokono and Dr Martens but you can also fine Fly London, Ugg, Toms, Converse, Pantafola d’oro (what Claudio Ranieri wears for you sports fans), Birkenstocks, El Naturalista and Zaxy to name just a few. 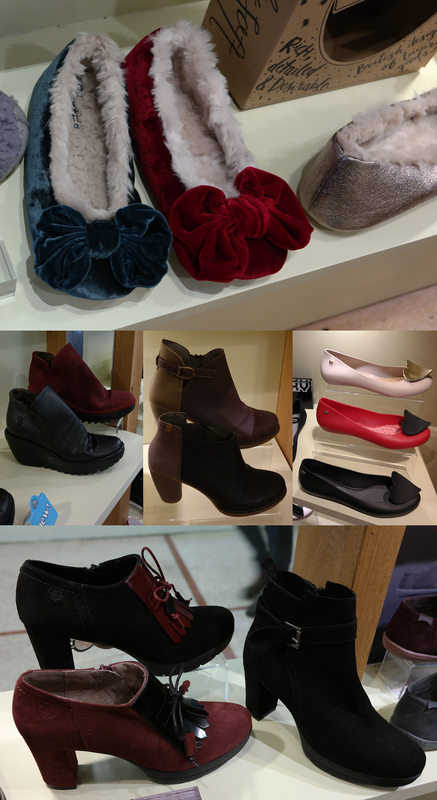 They also stock Ruby Shoo with a selection of matching bags and wonderfully are partners with the Irregular Choice store located right opposite them in the same arcade. Obviously the best thing to do is show you some of the gorgeous shoes available which I will do so below, but the store have also very kindly offered a 10% discount to my readers both online at www.tinfishshoes.co.uk and in their two stores! Just use the code 'darling10' online or let them know you're a Sugar Darling reader when you're in store to get 10% off your purchase! 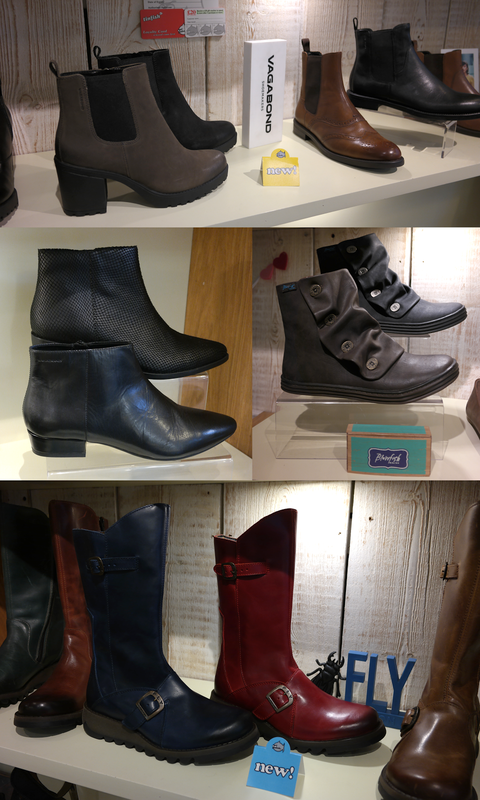 If you're on the lookout for something beautiful and new to adorn your footsies I would really recommend heading to Tinfish as I know you'll fall in love with at least one pair! 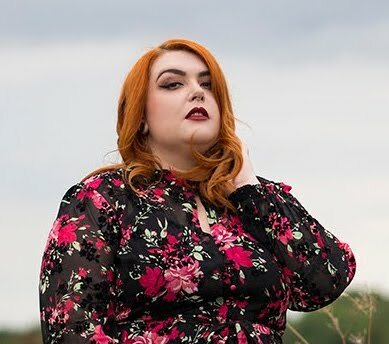 All of the staff are friendly, helpful and polite and if you're not based near lovely Leicester you can check out and purchase a selection of styles on their website linked above. 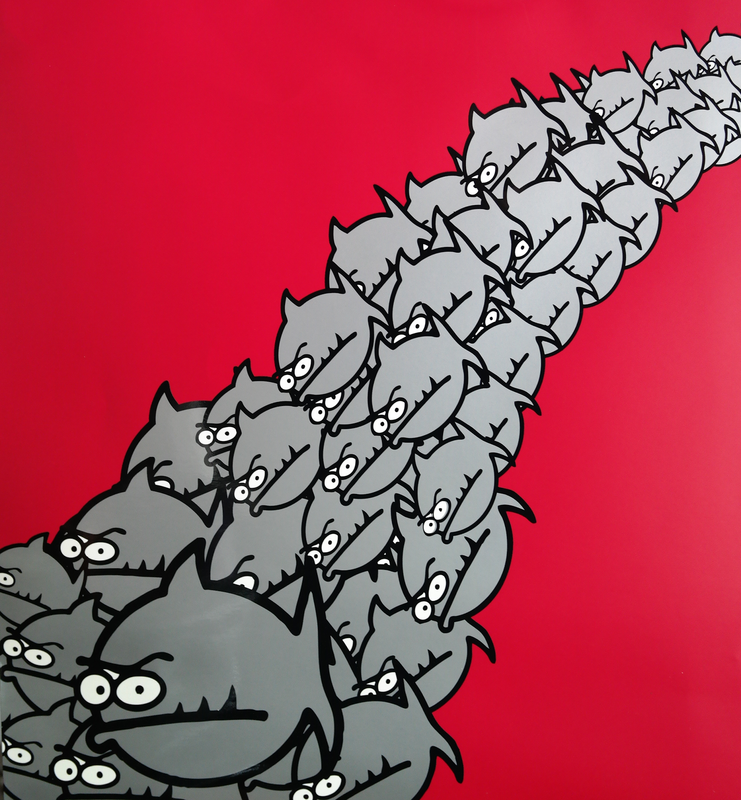 I hope I'll be seeing Tinfish on my local high street for many many years to come! *I was gifted a pair of shoes in exchange for my review, but all photography and words are original, my own and 100% honest. For more information head to my disclaimer page.